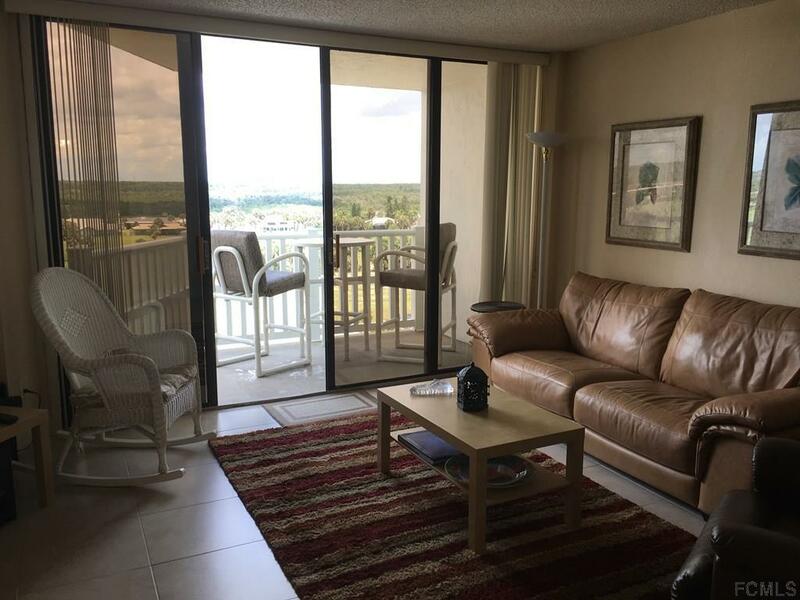 Outstanding, beautifully updated, high floor, furnished 2 BDR, 2 BA condo in one of the area's best maintained condominiums, The Nautilus, in charming Flagler Beach. 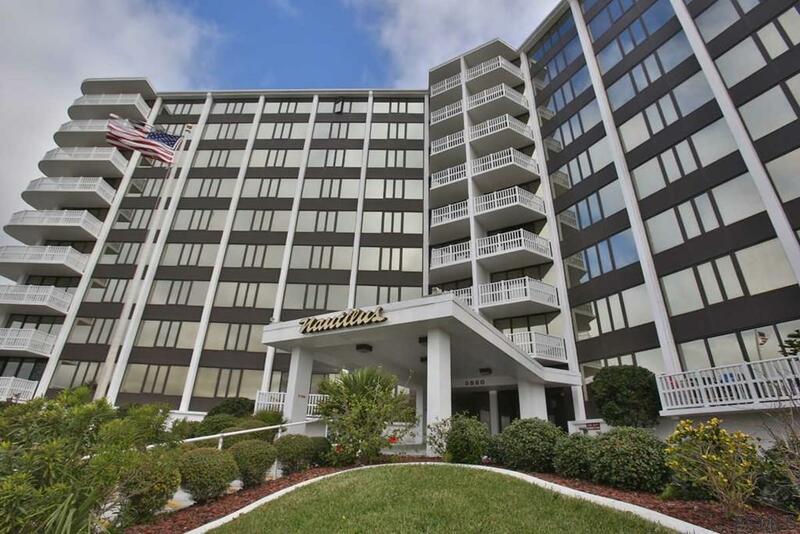 Dramatic views/sunsets from the balcony overlooking the golf course and Intracoastal Waterway. 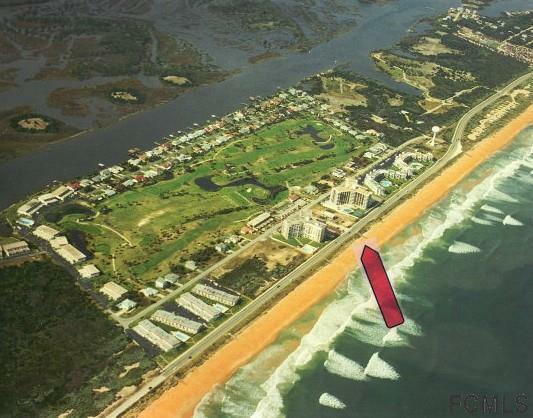 Oceanfront pool, private dunes deck, fitness room, underground parking with private 4x8x10 storage space, tennis court, social room with new kitchen and pet friendly building and beach.. Full time office manager and maintenance man. 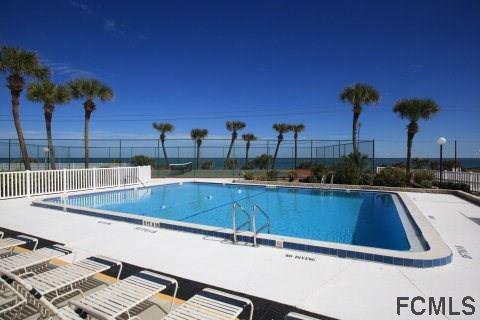 Make this your home or vacation getaway to enjoy the beach lifestyle and value offered by this special condo. Listing courtesy of Jay Furbay of East Coast Premier Properties.